Wasn’t London itself attracting more and more educated playgoers from home and abroad? Why, then, in the latest plays do we find such perverse insistence on medieval geography? (Yet another shipwreck? This time on the shores of land-locked Bohemia?) And why, suddenly, all these hopelessly cumbersome time frames? In Pericles it seems we had to live through every unbearable minute of a twenty-year stretch! At least in the next effort, Cymbeline, relevant events from years back are kept to brief explanatory dialogue. Also, to be fair, there are hints of masque in both Pericles and Cymbeline: a walk-on advisory role for the goddess Diana in the former; and in the latter, an appropriately disdainful Jupiter. So was “Shakespeare” finally getting the modernising message? Even so, by November 1610, one could imagine “Jonson” so fed up with these new plays he found himself actually pining for the old “Shakespeare,” whose stories often contained no clear temporal references at all. If so, he would quite possibly have enjoyed the guilty pleasures of a piece that does, indeed, revisit old stomping grounds. Here’s Leontes and Polixenes – kings, respectively, of Sicilia and Bohemia, friends since childhood; and the persistence of the friendship is only more remarkable now they have children of their own. In terms of world literature, the concept of twin souls is, of course, extremely old – think of Gilgamesh and Enkidu in the Sumerian (Iraqi) epic from four thousand years ago. Then there’s Lady Murasaki and her Shining Prince, Genji, from a mere thousand years back in Heian Japan. 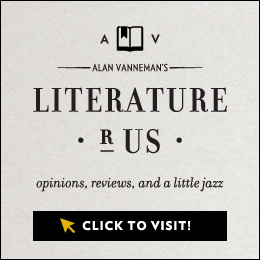 Meanwhile, critical tradition reminds us that any love relationship in any literature is always defined by prevailing, often courtly, conventions, some of which appear more “universal” than others. So, in the present context, we shouldn’t expect to reveal hidden clues about how two iconic Renaissance writers “really” felt about love. Yet if we don’t shy too quickly from universalisms, we can find something that unites rather than divides these often “opposed” figures. To start where differences are least marked, the real Shakespeare and Jonson might at least have agreed on what “love” does not mean! And in The Winter’s Tale we’re soon plunged into a world ruled by love’s polar opposite. 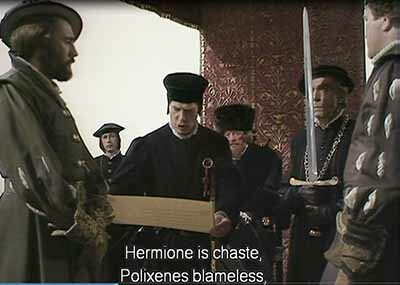 In a contemporary version of the tale that Shakespeare has, as usual, plundered for his own purposes, Leontes is repeatedly goaded by the sight of his wife, Hermione, in compromising situations with Polixenes. Left at this, we’d hardly be amazed if the story picked up on the jealousy of Leontes: his soul brother? with his wife? But Shakespeare spots a chance even here to intensify the drama; and in one brilliant stroke – noticed by the hawk-eyed Tony Tanner and overlooked by many dimmer-sighted raptors – he does so by removing most of these over-obvious provocations. As a result, audiences are not just shocked to see a “courtly” man descend into uncontrolled rage but one who, for no reason at all, visits a series of cruel abuses on anyone in his way and primarily on his own family. 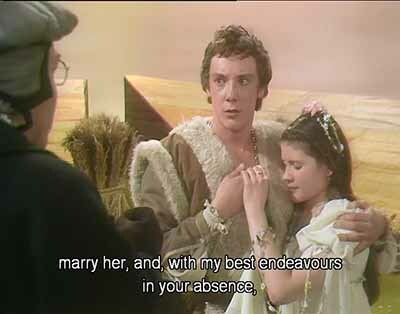 Any good production must manage the extreme mood changes of this opening; and in the TV movie of 1981, producer Jonathan Miller and director Jane Howell, much helped by a career-best performance from Jeremy Kemp, have let loose a terrifying study of pure sexual jealousy. Much more disturbingly than in Othello, here the jealousy is stoked by inner psychology alone: no falsely placed “evidence”; no reason to suspect prejudice at court against successful “moors”; above all, no Iago. Everything goes on in the mind of a man who, nominally at least, has absolute power at court and who, until a few moments before, felt secure in the mutual love he enjoyed with his beloved friend and his equally beloved wife. And if Hermione has been “too good” at persuading Polixenes to prolong his stay, who asked her to do this in the first place? Despite all appearances, however, the play is not going to hurtle ever more violently toward tragedy. Love, whatever its limitations, will be allowed its positive aspects – and not just “in the end.” Tricky stuff, one might think. 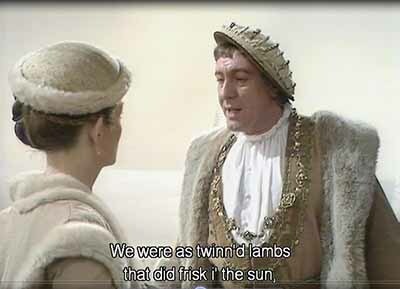 Yet, if Shakespeare’s attempts at tragi-comedy weren’t entirely successful in Pericles or Cymbeline, in The Winter’s Tale we do have something more compelling. 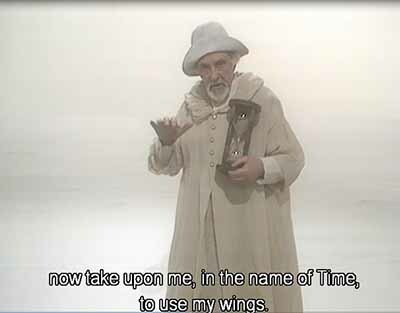 The BBC/Time-Life version of Two Gentlemen (1983) breezes through this notorious moment, implying that it’s just another example of neoplatonism. Such a view is definitely condoned by Shakespeare’s text, with its many allusions to the sort of love that, often painfully for the lovers, defies earthly boundaries of gender, even of individual personality. More simply, we see that the two gentlemen in question really are young and, all too obviously, haven’t yet learned to accept women as emotional and moral equals. Without giving too much away, I think this is true to the thinking of many young males before they acquire what passes for maturity – sometimes even afterwards. Academically speaking, we could decide that, even if Julia does function as ballast against immature masculinity, she’s merely a “type,” however cleverly conceived. For me, though, with help from a cast and crew led by Don Taylor, she rescues the entire play from becoming precisely that – just a series of clever inventions. Though much is rightly made of her being the first cross-dressing heroine to enter the bardosphere, Julia’s first soliloquy, still as a girl, doesn’t arrive a moment too soon, coming as it does when our ears are starting to zing from a storm of punning jousts between pretty well all the (young) males. So Julia is not just Shakespeare’s first cross-dressing female lead but, of either gender, first in a long line of great roles. As we’ve seen, in The Winter’s Tale we’re soon faced with another “type” – a mad king threatening death to everyone, especially anyone brave enough to challenge his view of reality. By the middle of Act II he has imprisoned his pregnant wife and is now intent on killing her and their newborn daughter. It’s in this context that we suddenly meet “Paulina, Wife to Antigonus”; yet if ever a Renaissance heroine proves more than a fashion accessory to some lordly male, Paulina surely tops the list. 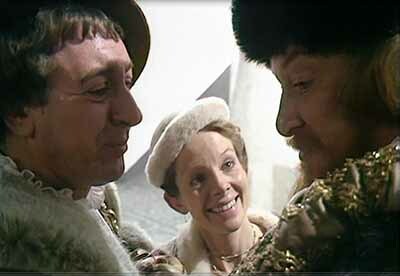 While most courtiers, including her own husband, lose the will to talk Leontes back down to earth, Paulina – facing the same risk of summary execution – is bent on trying to protect Hermione and the baby. It’s also a very rationally conducted attempt at intervention; but the king, however irrational, holds all the cards. Because of this he can even boast of his magnanimity in not having Paulina “burn’d”! 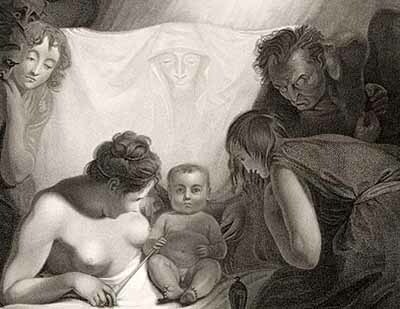 This particular menace – even held over his own baby daughter – makes Leontes seem well and truly “medieval.” Yet by the end of Act II he’s willing merely to banish the child; and by the beginning of Act III he’ll accept the verdict of the Delphic Oracle on Hermione’s guilt or innocence, whichever way it goes. Now, in his “rationality,” Leontes is Renaissance Man personified! As types go, then, he’s turning out to be more than a little complex. Of course, whatever we mean by “types,” artists can scarcely do other than work with era-bound materials. The emergence of something out of the blue therefore attracts special attention – often defining the “timeless” and the “modern” all at once. “Paulina” is just such a case because, rather unusually, there’s no obvious source from which Shakespeare has borrowed. As we’ll discover, she has an ultimately civilising, even modernising influence on king and court; but, having seen Leontes at his most feral, she will resort to methods that, in their own way, are also somewhat drastic. Not that she has to work on an unrepentant despot. 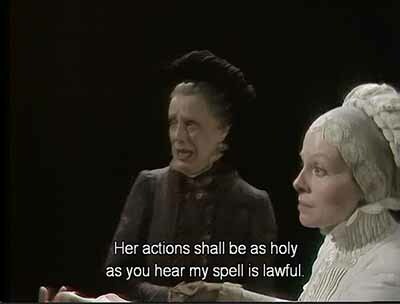 Before the plot moves away from “Sicily” to pick up on the king’s now sixteen-year-old banished daughter, the Oracle has declared Hermione’s total innocence. Too late to bring back a young son dead from shock at his father’s behaviour, apparently it’s also too late to save the equally traumatised Hermione. As a result, Leontes falls into a state of deep remorse: in a jealous rage he has killed his spouse and, in all probability, both his children – a crime often committed by men and women when twin souls fall apart. There’s certainly a noir element here; and Shakespeare’s trick of removing obvious causation arouses the timeless feeling of many hideous offences – fictional or real. More Greek Tragedy than the average Hitchcock movie, it’s gripping stuff; but – as I said – we’re heading toward the sort of happy ending that Hitchcock by no means violently deplored; and I’ll wind up by looking at how this is achieved. When, on the coast of “Bohemia,” the body of Paulina’s husband is found decapitated by a bear, it doesn’t look as if things are brightening up. On the other hand, many in the audience would have been rather gratified when, in the previous play, the Bard first overturns too cosy an idea of Pastoral with a beheading – albeit one committed by brave Welsh warriors on the body of an English fop unworthily pursuing Cymbeline’s daughter and his crown. Less gratifyingly, the bear’s victim in The Winter’s Tale reminds us of evils let loose in all Nature by a king’s unjustified wrath. 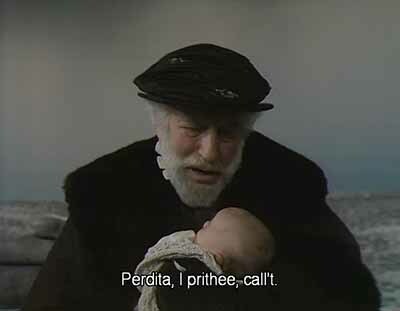 Antigonus, remember, has brought the baby girl to safer shores to place her in the care of Polixenes, the man he believes to be her real father. 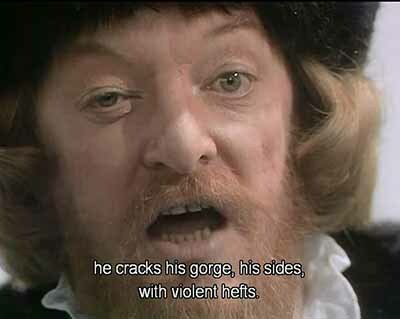 (Note that the jealous ravings of Leontes have been accepted as gospel by this loyal old courtier.) But, whatever the child’s paternity, the old man has given his life only for “Perdita” to be adopted, not by royalty, but by a couple of passing shepherds. Nevertheless, with Time’s help, we enter the healing world of honest countryfolk, whose own worst crime is to be too trusting of the con artist or “cozener.” And if a shepherd’s son happens to buy his girlfriend an overpriced gift, he does it for love and, only as an afterthought, to show that his romantic passion is equal to that of any courtier in the land. 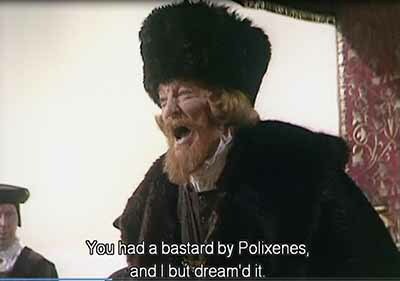 But the real reason we’re in “Bohemia” is to set up a love match between Perdita, presumed daughter of peasants, and Florizel, son of King Polixenes, soul brother of Leontes. Polixenes opposes the “unequal” marriage and, at the same time, shows how stupidly rigid he too can be. This passion for parallelism is deeply Shakespearean, and, in its artifice, we can read it as typical of the Renaissance. In its moral emphasis it’s also distinctly medieval. Here, though, it works as a query on soul brotherhood itself: will Polixenes, like Leontes, press on regardless with his iron-fisted prejudices? Or will he somehow avoid the tragic mistakes made by his closest friend? But now we’re fast approaching a denouement where art and morality will be mixed in probably the most astonishing way Shakespeare ever devised. And, down the years, one particular reading of the play has made things, if anything, more astonishing. In fact, according to this interpretation, in the famous last scene the statue of Hermione really is made of stone; so, when it moves, we’re confronted with a miracle. Naturally, this tilts the play very steeply toward the Middle Ages, which in itself doesn’t necessarily offend against our “best” understandings of Shakespeare. However, it does ignore pointers in the text which, for example, start by making Paulina the sole witness of the queen’s demise. Sixteen years on, she’s also the secret commissioner of the queen’s “statue”; and, for good measure, she’s in charge of the unveiling ceremony at “a room in Paulina’s house”! Today’s audiences might think here of techniques involved in a missing persons investigation – a frisson I certainly felt myself. But in Jacobean England the strong hint of godlike artistic skill was a High Renaissance top note, singing out loud and clear. By stark contrast, in the Middle Ages an artist’s powers could simply never have been “godlike,” even if his subject matter was so frequently “godly.” But, by the mid-1500s in Cosimo de Medici’s Florence, at least one artist’s “immortality” was exciting the sort of reverence normally reserved for saints. Unsurprisingly, then, we can date the popularity of moving-statue stories precisely to the time of Michelangelo Buonarroti. Yet the question remained: could an artist, however great, actually bring statues to life? That these were deadly serious issues we can infer from Shakespeare’s next and last play, The Tempest, in which the central character abandons his “immortal” art altogether. 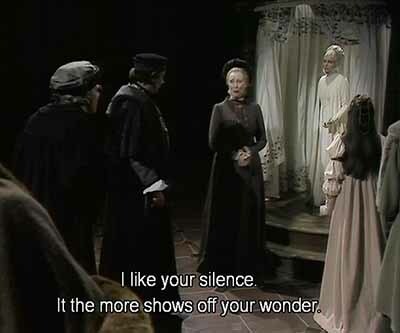 Meanwhile in The Winter’s Tale, Paulina, great lady at court and strong personality though she is, has a way of protesting deference to the king’s feelings that usually alerts us to something beyond the merely deferential. So, when Leontes asks her not to cover the statue out of any misplaced consideration for him, she insists: “No longer shall you gaze on’t; lest your fancy / May think anon it moves.”(!) Could this rib-cracking nudge have been missed by any of the play’s first “auditors”? But, as we’ve just seen, ambiguities about the nature of Art don’t all vanish in a flash of modernising logic. The Immortal Artist might have been enjoying a sunburst moment yet, where particular examples of artistry were concerned, pretty well everyone remained alert to the possible influence of “wicked powers.” Paulina therefore doesn’t just dissociate herself from witchcraft: she now invites all present either to depart or stay and witness a “holy” event. Such caution was necessary to appease vigilant (male) authorities who could spot witches a thousand yards off in heavy fog. For the above reasons, then, I agree with those who think Paulina has actually been hiding the queen all this time, both to protect her and punish her cruelly unstable husband. On this reading, it’s to Paulina we owe the life-affirming and entirely rational conclusion toward which the plot has always been working. 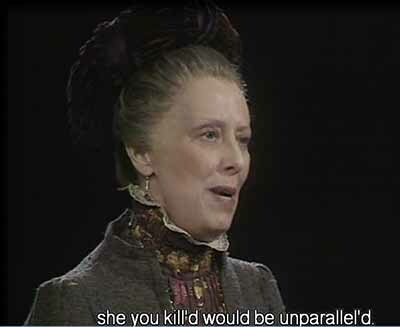 But before we get too excited about the latent feminism, Leontes – moved by Paulina’s comments about winging off alone “to some wither’d bough” – has also just exercised royal privilege one last time by pairing her off with Camillo, “an honourable husband.” This isn’t quite as arbitrary as it sounds because, if we can remember that far back, Camillo was morally twinned with Paulina as the only other courtier to take on Leontes in mad mode. But finally – as in so many Shakespeare plays – we notice that, if they’re no good at anything else, men in power positions are all wonderfully talented match-makers. For me, though, the most interesting latency in this production involves that strange new mix of art and morality I mentioned. Invested certainly with a hint of proto-feminism, I think Shakespeare’s view here is close to something not formally articulated for another two hundred years, when we get to Shelley’s notion of poets as “the unacknowledged legislators of the world.” Even then we notice the “unacknowledged” as much as the “legislators.” Meanwhile, the whole business of the last scene in The Winter’s Tale makes quite a claim of its own: Art as (female) restorer of justice and stability and as something deeply sacred. In a much more casual hint of The (Male) Artist as Immortal Genius, the penultimate scene of the play has some “gentlemen” naming the statue’s creator as “that rare Italian master, Julio Romano.” Oddly enough – in spite of Cosimo de Medici and Michelangelo – such specific recognition is unique in Shakespeare. Meanwhile, these minor characters aren’t just gossiping about art but filling us in on plot developments and helping set up the last scene. As for their “actual” beliefs about the statue, I wonder – could they possibly have been “cozened” by Paulina’s party? A lot of characters in Shakespeare get into trouble over what’s real and what is not. 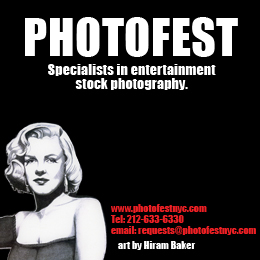 And, to twist Dylan again, not all are princes and princesses at the Gates of Eden – or twin souls at the gates of hell.